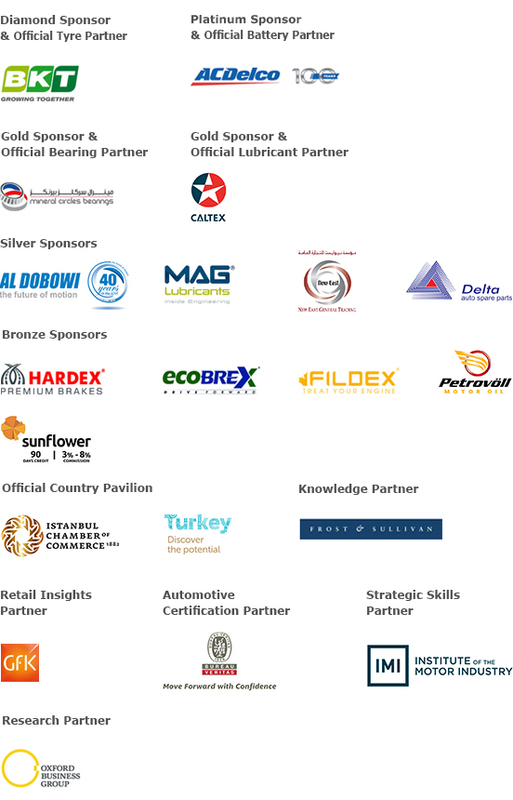 Mark your calendars, 8 - 10 May 2016, as the doors open for the region's largest international automotive aftermarket trade show. Discover a diverse product range classified into 6 key product segments and meet the best local and international exhibitors to initiate new business contacts. Find new partners to grow your business with at the 3-day event and discover the latest innovations, technologies, products and services all under one-roof. 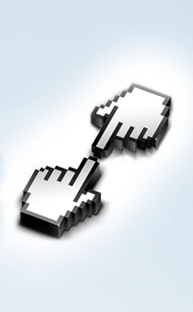 Looking for the right business partner? Finding the right partner to work with at a show that has 2,000+ exhibitors and covering over 80,000+ sqm may sound challenging but Business Matchmaking is here to help. This online diaries will help buyers and trade visitors to effectively profile, schedule and track meetings in advance with new and existing suppliers at the show. Based on product interests, you can research our exhibitors profiles, select who you want to meet, send them a meeting request to meet at the show. 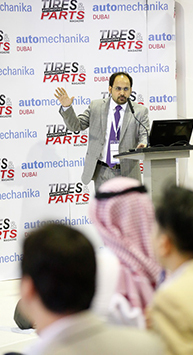 Join us at the Automechanika Academy's Spare Parts and Maintenance Conference and stay updated on the various new government and regulatory initiatives, changing trends and evolving market dynamics of the automobile aftermarket industry in the Middle East. For all our international visitors, Automechanika Dubai has an in-house team that can negotiate for your travel arrangements from various countries. 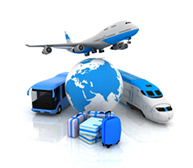 Take advantage of our special travel packages designed for you.